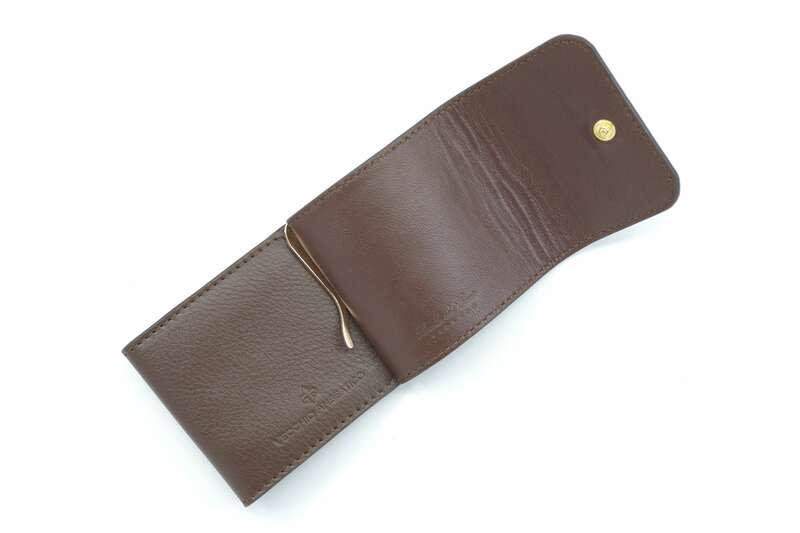 This money clip wallet is made from buttery soft calf skin by Scuola del Cuoio in Florence. The leather is regionally sourced and vegetable tanned for a tremendously soft touch without wearing too quickly. The inside is lined with genuine lamb skin for an increased flexibility. 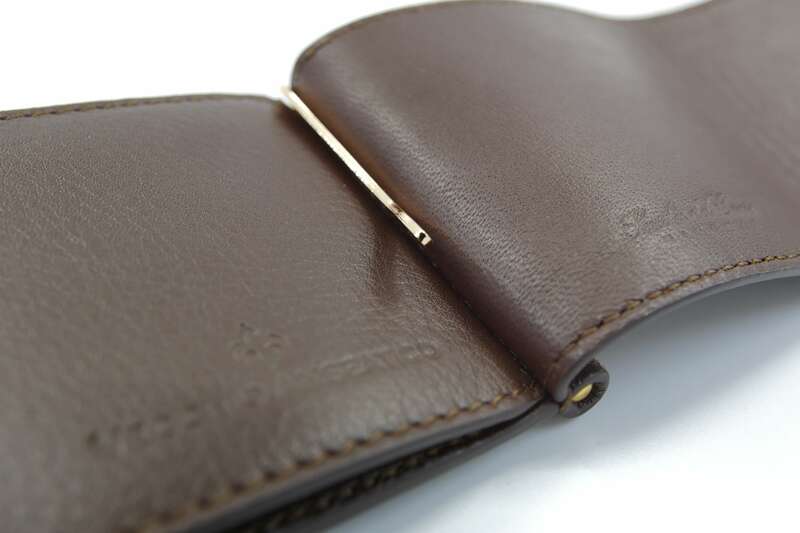 The wallet features two compartments on the inside. 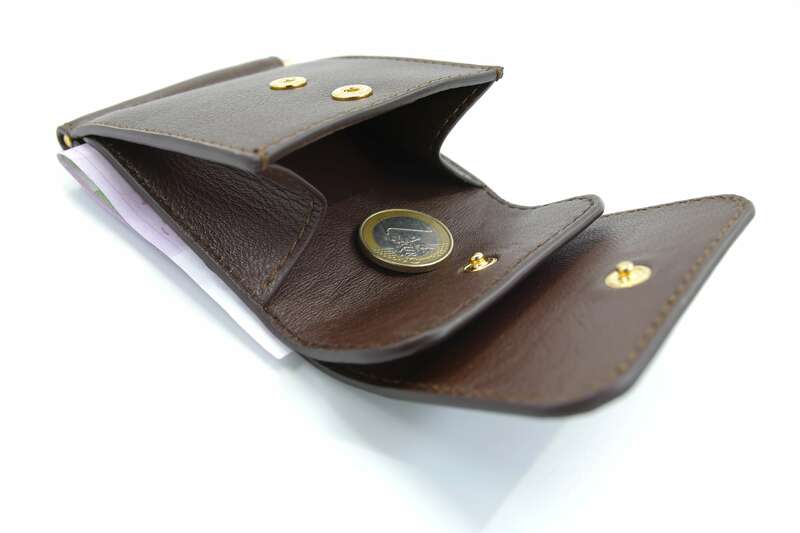 The main compartment features a money clip to store banknotes and bills. Further up front there is a smaller pocket for coins. All hardware like the money clip and the snap buttons are 22kt gold plated so they keep their golden finish and do not fade over time. 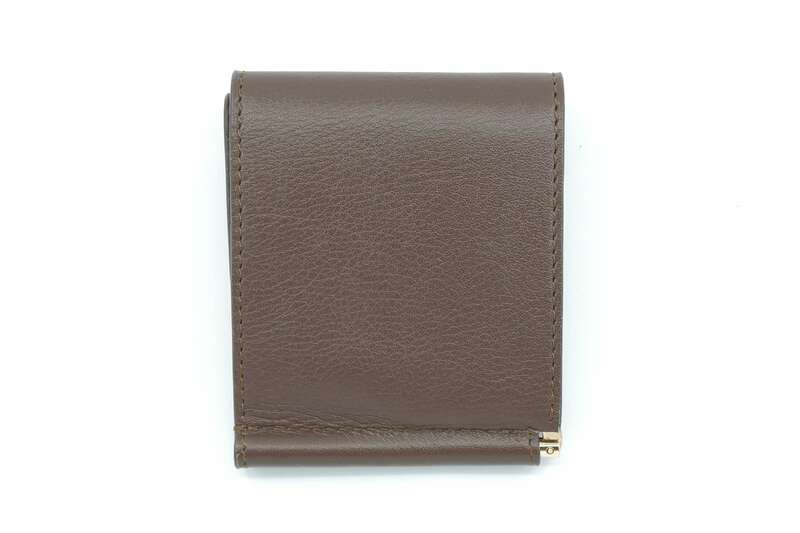 The wallet measures 10×8.2×2 cm. It was exclusively designed for us together with Scuola del Cuoio. 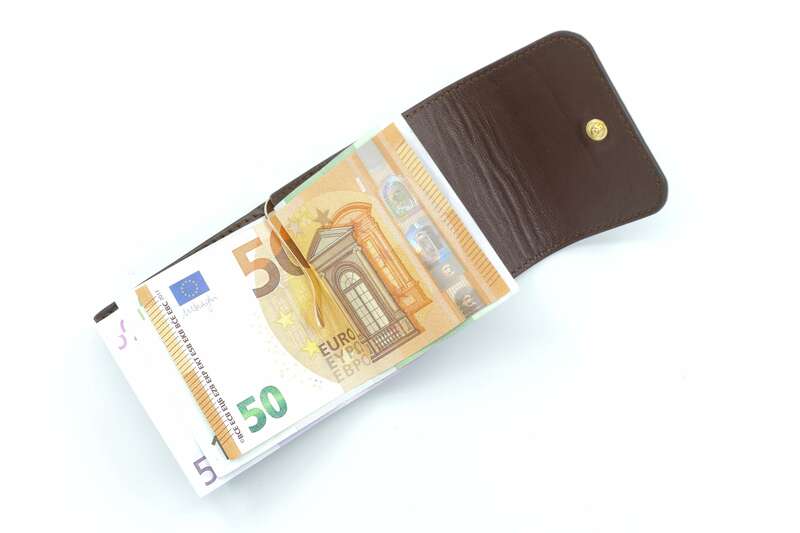 This is our idea of the perfect money wallet. We are convinced there is no more convenient and compact way to carry your cash. 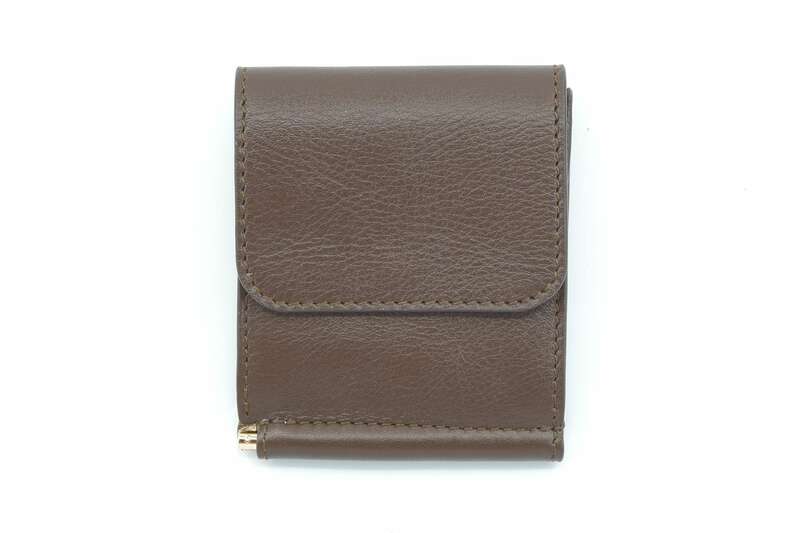 All you need is this wallet and a slim card holder and you’re good to go. Right now, this item is only available for individual order. You can choose your own colors inside and out depending on your personal preference. Please write to info@vecchioanseatico.com to receive a chart with all available colors.